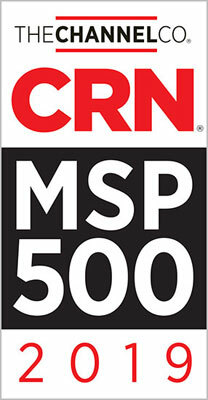 Cipher has been named a Top 100 Managed Security Provider (MSP) for the 2nd year in a row by The Channel Company's CRN. The list "recognizes the top technology providers in North America whose forward-thinking approach to providing managed services is changing the landscape of the IT channel." 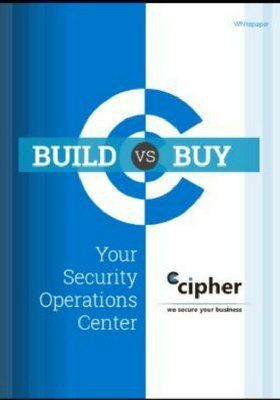 The significant change for Cipher mentioned in the entry was the expansion of Security Operation Centers (SOCs) for the company, according to Ed Boucas, Chief Executive Officer of Cipher. This evolution underscores Cipher's status as a top MSP. Cipher's managed security services cover a broad array of monitoring, defense, and management capabilities. With 24x7x365 Security Operations Centers and technology-driven R&D laboratories, the global team of security experts ensures best-in-class detection, investigation, and response to today’s most advanced threats.